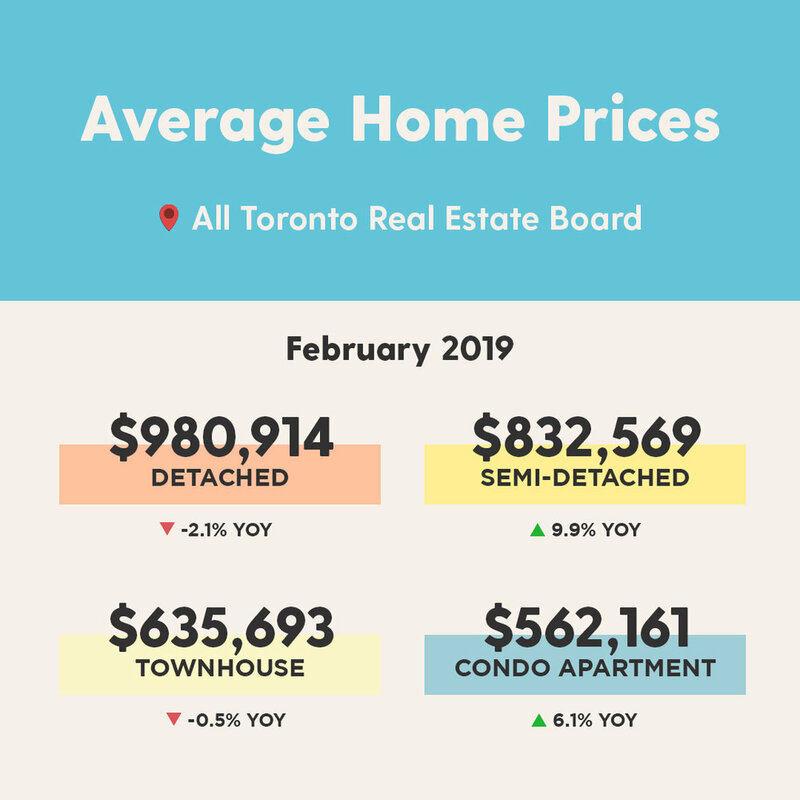 The Toronto Real Estate Board reported 8,082 home sales through TREB’s MLS® System in June 2018 – up 2.4% over the June 2017 result. The average selling price in June edged up by 2% on a year-over-year basis to $807,871. While this is an interesting statistic, it does not reflect the reality of the market. 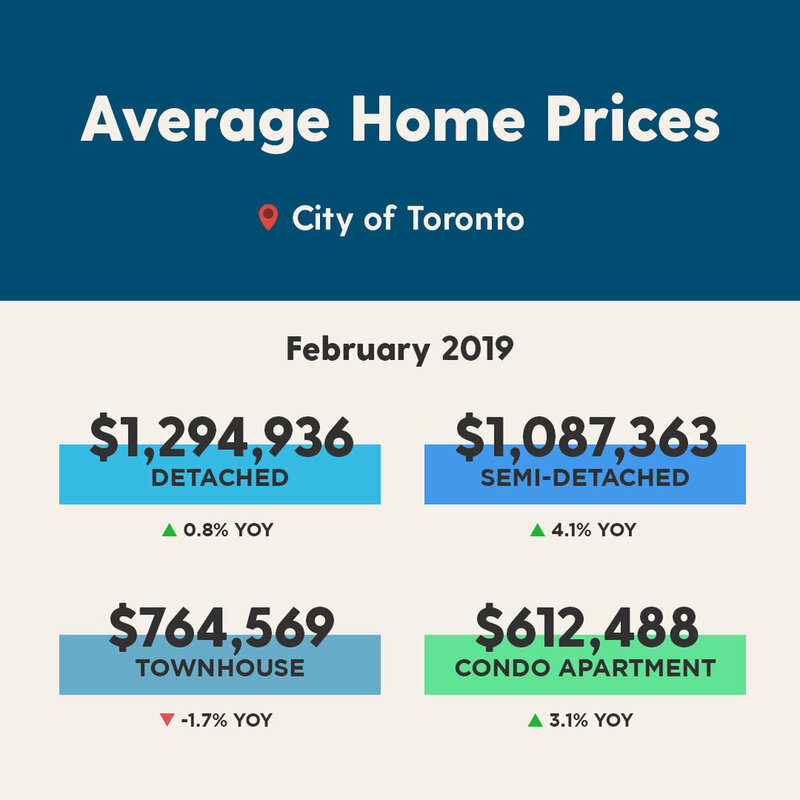 The average price reflects the price of homes that have been selling. 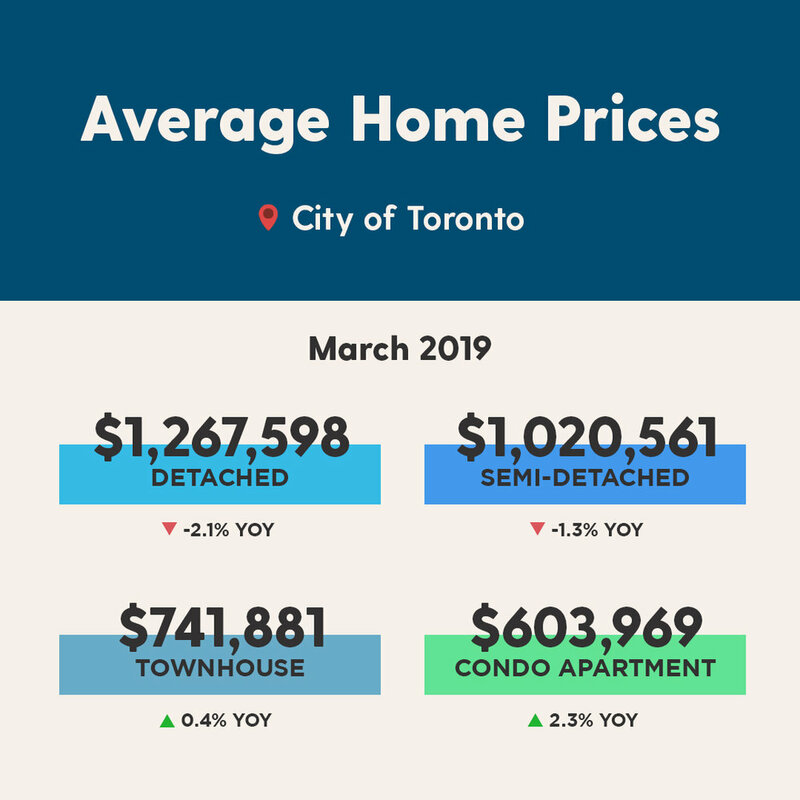 Because of the tightening of the mortgage rules those homes have generally been under $1,000,000 with 35% of them being condominiums, either apartments or townhouses, selling at an average price of about $575,000. These less expensive homes impact the “average selling price”.